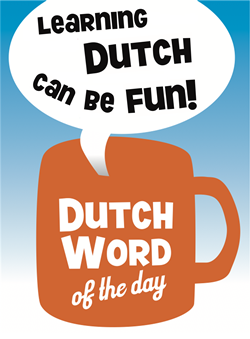 This entry was posted in Dutch word of the day, DWOTD 1.0, Vocabulary Basic and tagged geld, munt, muntgeld, muntje by Sander. Bookmark the permalink. How to say “keep the change”?